Regardless of what the cause of missing teeth may be, Dr. Kiya Green in Matthews, NC advises against replacing a teenager’s missing tooth with a dental implant. Whether the teenager has lost a tooth to tooth decay or any type of injury, they will need to wait until they have matured into an adult before getting dental implants. Implant dentistry procedures performed at a very early age can be risky because the teeth and jaw have not yet finished growing. Replacing a single missing tooth with a dental implant can be a viable solution for healthy adults. The post of the dental implant acts just like the root of the tooth and the dental crown functions like the chewing portions of your natural teeth. Dental implants do not require additional maintenance and can last a lifetime with proper care. If you are the parent of a teenager with a missing adult tooth, you may have explored tooth replacement procedures. It is important to note that the jaw bones of most teens do not stop growing until they reach early adulthood, so any tooth loss that occurs during this time can be problematic. Whether the tooth is missing because of an accident or the teen experiences tooth loss because of tooth decay, we typically recommend waiting until adulthood to pursue implant dentistry as a tooth replacement options. Replacing any missing adult teeth is important, though, so talk with Dr. Green about the best course of action to take when your teen has lost a permanent tooth. "it is absolutely comfortable, professional, friendly and she's a good listener. Any question that I have concerning my teeth, my gums, my care - she always answers it." Fortunately, there are other tooth replacement options available for younger patients with missing teeth. 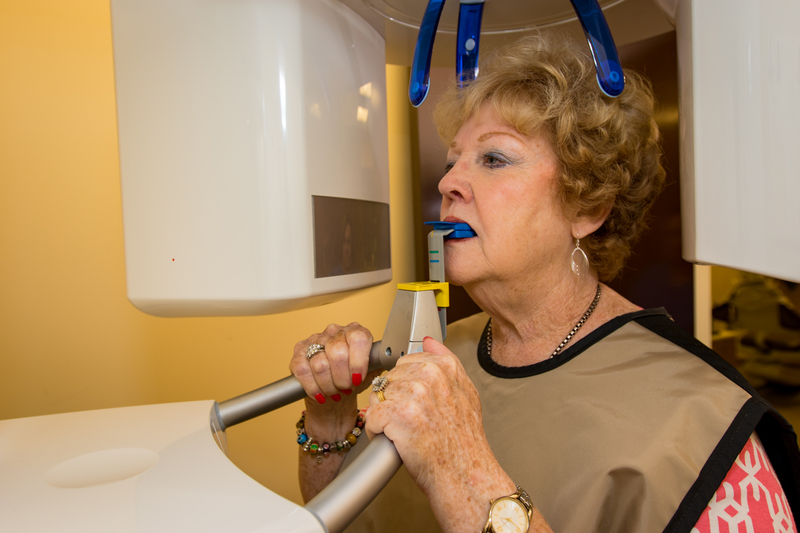 Dr. Green can help you make the most informed decision and provide more information about implant dentistry during your consultation in Matthews, NC. Schedule your appointment today!